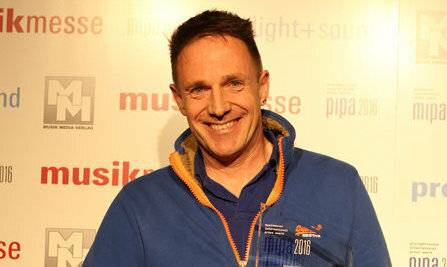 Each year in the lead-up to the Musikmesse show in Frankfurt 100 music magazines vote for their critical choice of the leading musical instruments and equipment of the last year. This is the MIPA awards. 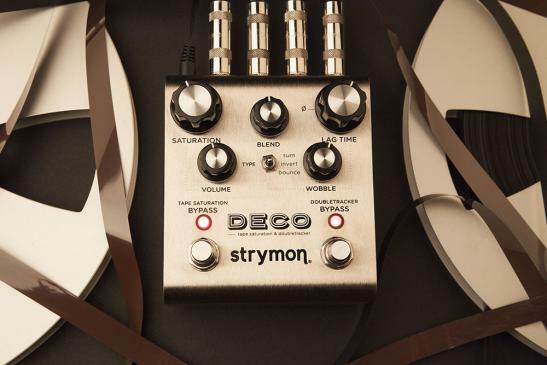 This year Strymon’s Deco won in the incredibly crowded Guitar Effects category - beating other finalists from DigiTech and Electro-Harmonix.